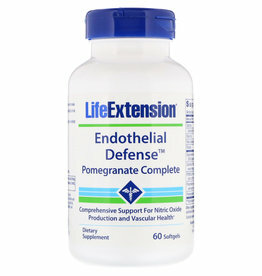 Blood vessels are a complex network of hollow tubes that transport blood throughout your entire body. 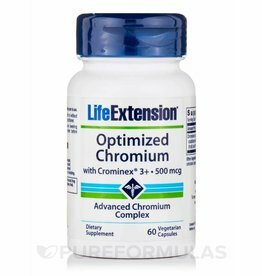 This is an essential system as blood delivers valuable nutrients to your cells and removes waste from them. If a blood vessel breaks, tears, or is cut, blood leaks out, causing internal or even external bleeding. 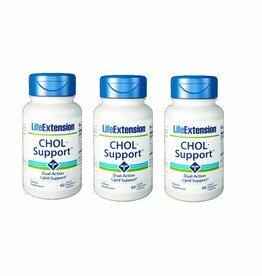 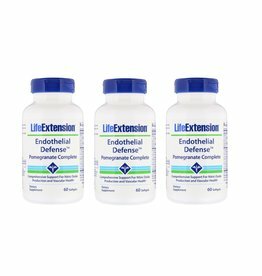 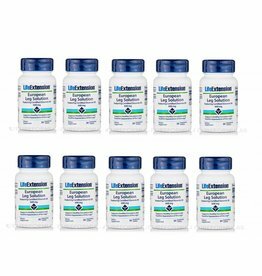 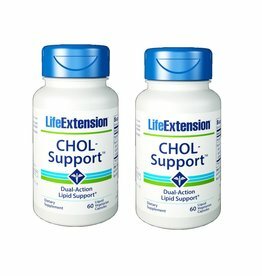 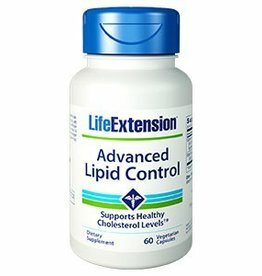 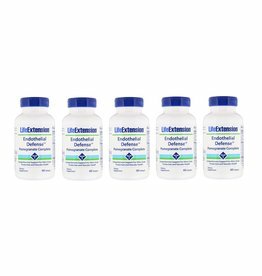 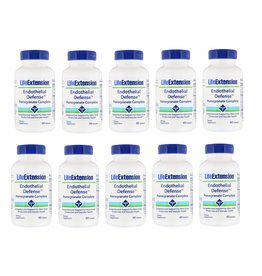 In order to strengthen your blood vessels try out our products from Life Extension. 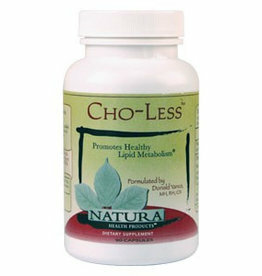 They will help you keep the blood vessels healthy with its excellent natural antioxidant effect.